For over 60 years our family has served families of Northeast Alabama, with offices in Anniston and Gadsden. Dr. Joby Walker (1927-2013) was the first full-time, university-trained orthodontist in our area. Now his sons, Dr. Jay Walker and Dr. Carl Walker, carry on his legacy of patient-centric orthodontic care. We value the relationships that develop as we strive to deliver the best orthodontic treatment possible. It is an honor to now treat the grandchildren of Dr. Joby Walker’s early patients. Dr. Walker, Jr., better known as "Dr. Jay", joined his dad in the practice in 1984 after earning his orthodontic degree from the University of Tennessee (Memphis). He is certified by the American Board of Orthodontics, the sole specialty board for orthodontics recognized by the American Dental Association. 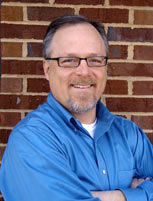 Dr. Carl Walker, Dr. Jay’s “little” brother, works in the Gadsden office on Fridays. He received his B.S. degree from the University of Alabama (1982). 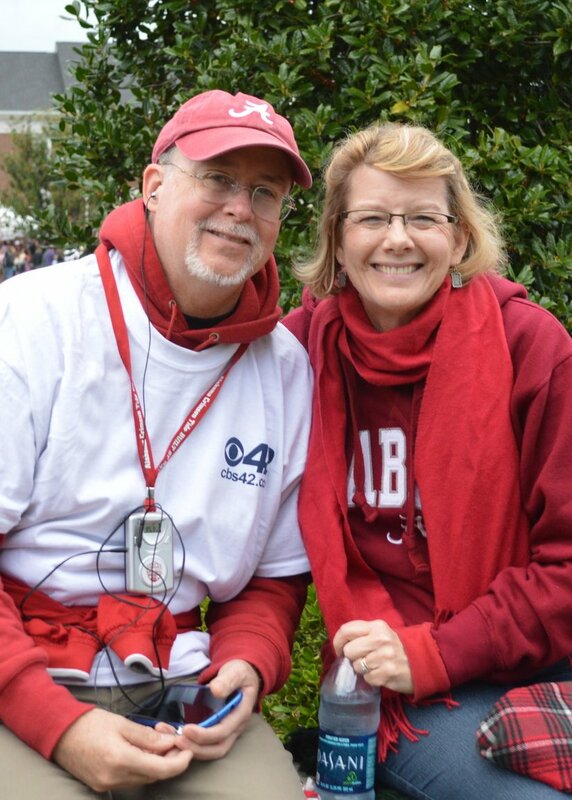 He then graduated from the University of Alabama School of Dentistry (1986), and obtained his Master of Science in Orthodontics from the University of Tennessee (Memphis) College of Dentistry two years later. I wanted to thank you all for being such wonderful professionals at what you do. You all have been so kind over the years and I appreciate all you have done for me and my smile! I became a resident of John Croyle’s Big Oak boys ranch in the mid 1980s. In 1990, I met Dr Jay for my first appointment to have braces put on for an early phase of treatment – my teeth were in really bad shape! Later I had full braces to complete the treatment. Dr Jay always stayed on me about taking care of my teeth and braces because I was a little rough on them, but I knew he cared about me as a person, and we developed a bond. In high school I would frequently go to his house or office and help do yard work. He was a very important role model to me during this time of my life, and a very impressive father figure. After graduating from high school, I joined the military, moved away, and had a family. I moved back to Gadsden 13 years later and needed some minor aligning since I had been without retainers for quite a while. Now my teeth are perfect because of the work Dr Jay has done over the years. Dr Jay is still a father figure in my life. He still takes care of me like he did when I was a child. I couldn’t more pleased to have Dr Jay in my life as a friend and as a role model. Thanks, Dr Jay, for all that you have done and will continue to do. I really learned a lot about dental work. Your office is the cleanest thing I’ve ever seen. The nurses were so very nice to us. I want to give a shout out to Walker Ortho. If you need a Orthodontist Dr. Jay is your guy! The office staff is wonderful and He does excellent work! If you want proof look at my smile and Savannah’s. Noah and Lizah’s will be just as perfect when he is done. Thank you for letting us come to your office. I learned a lot about taking care teeth and about orthodonists. I like the magic triks you did. You are a dazziling orthodonist. The nurses you had in your office were kind. My mom was imprested at everithing you did. When I get brases my mom said she will let you put the braces on my teeth. She also lerned too. Your office is so awsome.